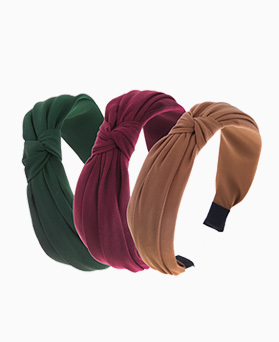 Attractive colors displayed on your monitor may vary from the actual fabric color at 4xtyle online shop. 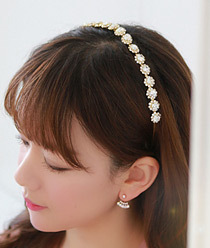 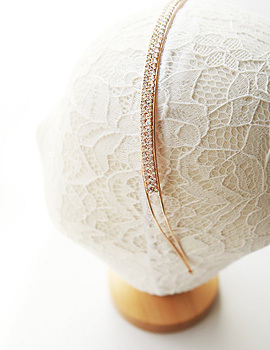 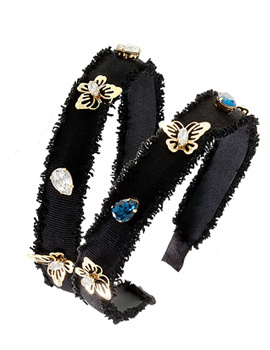 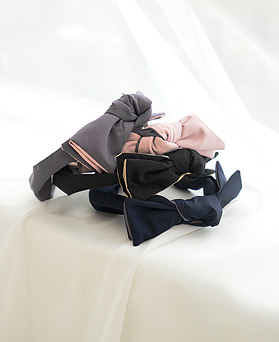 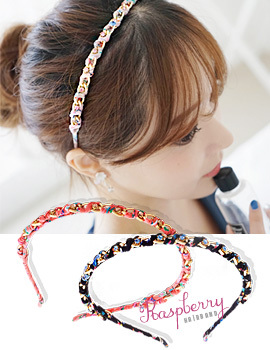 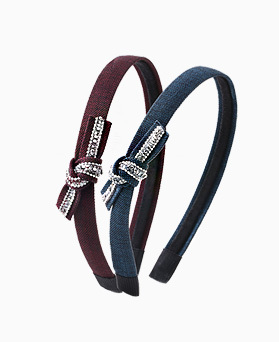 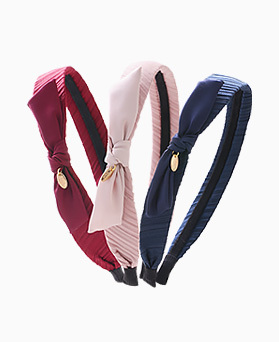 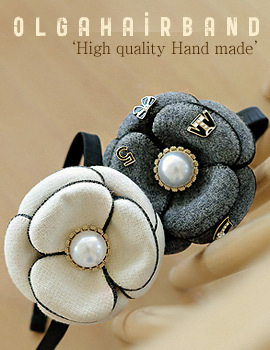 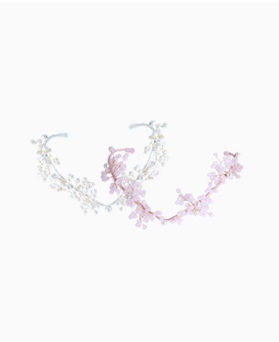 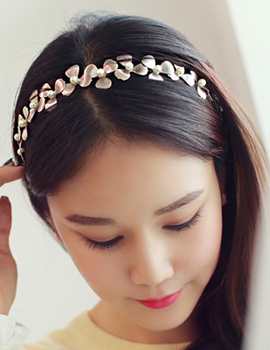 Goddess-worthy headband at our Korean fashion online focus on the detailing. 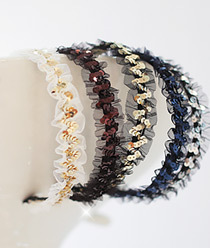 this cheap headwrap with a romantic and attractive patterns is decked out with lovely, gorgeous decorations and appearance. 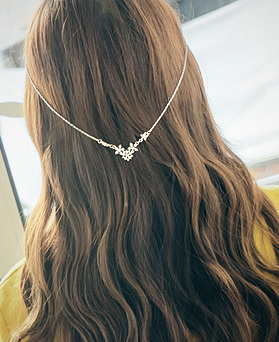 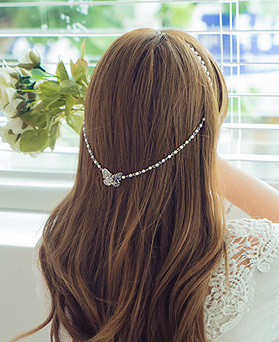 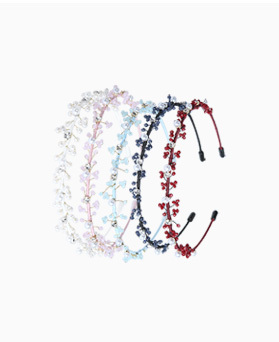 This piece such as integrated, spangle party hairband is sure to leave your locks looking pretty and pristine. 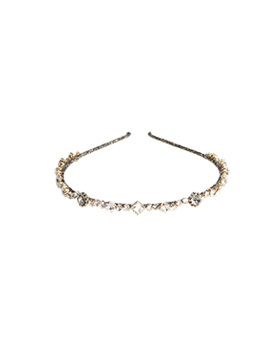 If your style can easily be described as boho glam, we've got just the headband for you. 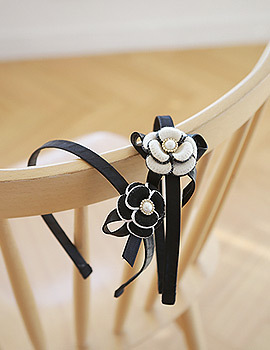 Visit at our cheap shopping online and get wholesale hair accessories.